It’s that time of the year again so it’s time to reflect on what a great year it’s been for our club, its members and the community. We’ve had a great year with a lot of knowledge being shared from fly tying to general meetings and our fly fishing trips. 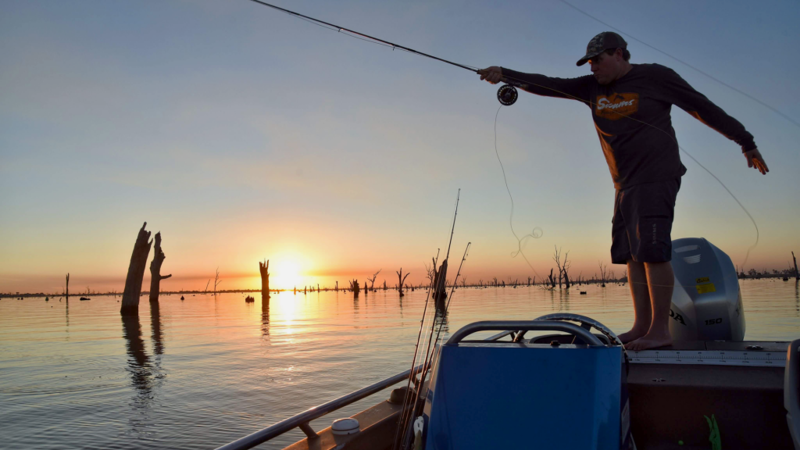 The club launched its “Whats app” group and that has allowed members access to live fishing reports and connect with each other. 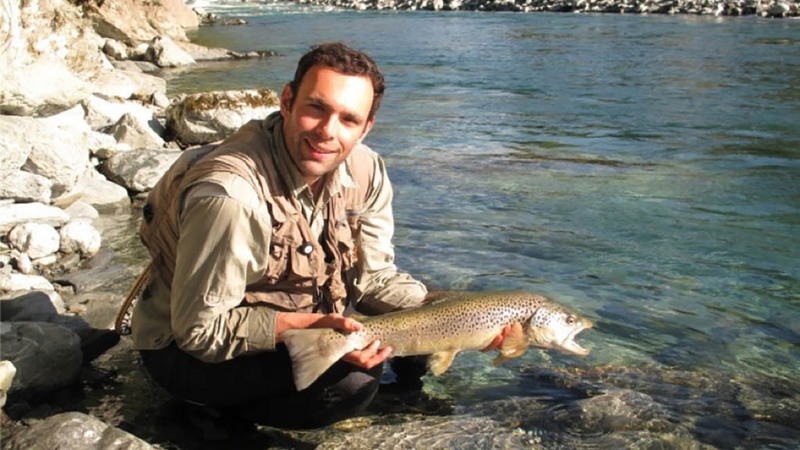 At our general meetings, we learned from Dr John Morrongiello about water conditions and how that affects our prized fish. 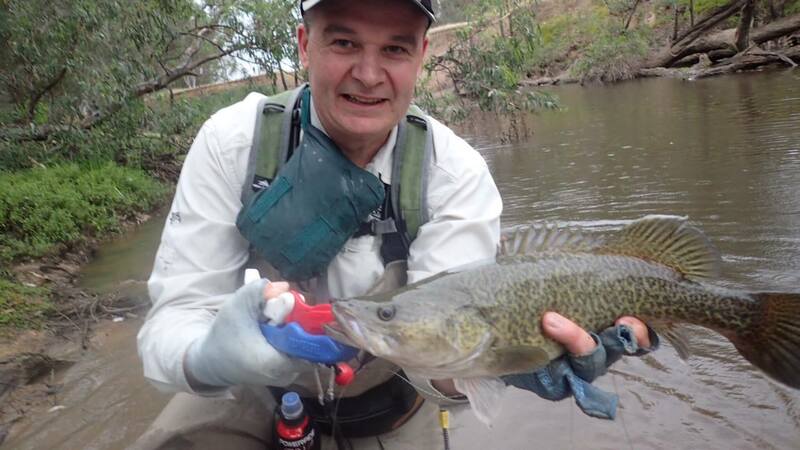 Cameron McGregor and Dr. Katie Doyle talked about our native Murray Cod and the techniques used to seduce them to take a fly in lakes and rivers. However, that would all be lost without the skill and art required to make a great fly rod, wonderfully described by Tony Liparota from HCE. 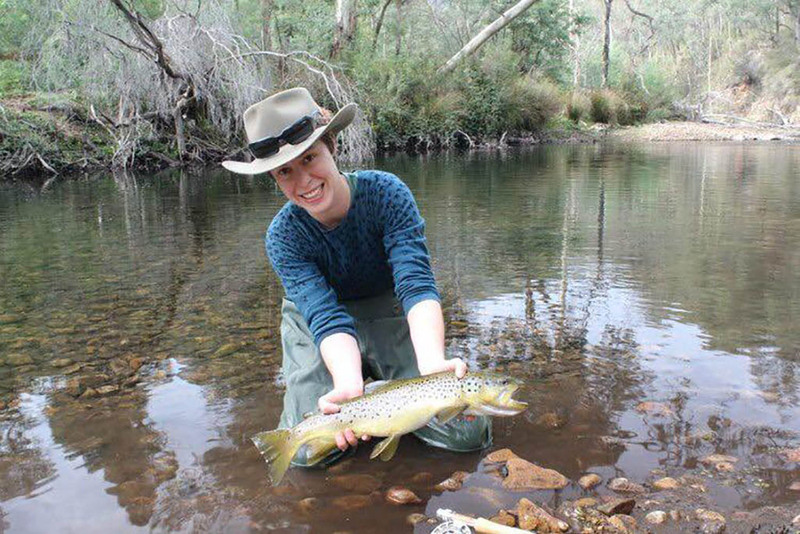 The Dobbo from Aussie Angler showed the latest and greatest in fly tackle while budding guide Charlie May shared her knowledge and fly fishing heritage with us. We watched movies and had some great “local” knowledge shared in these sessions. Knowing and understanding the food that our quarry seeks out at differing times of the year is paramount to our success and this certainly gave us some great insights. 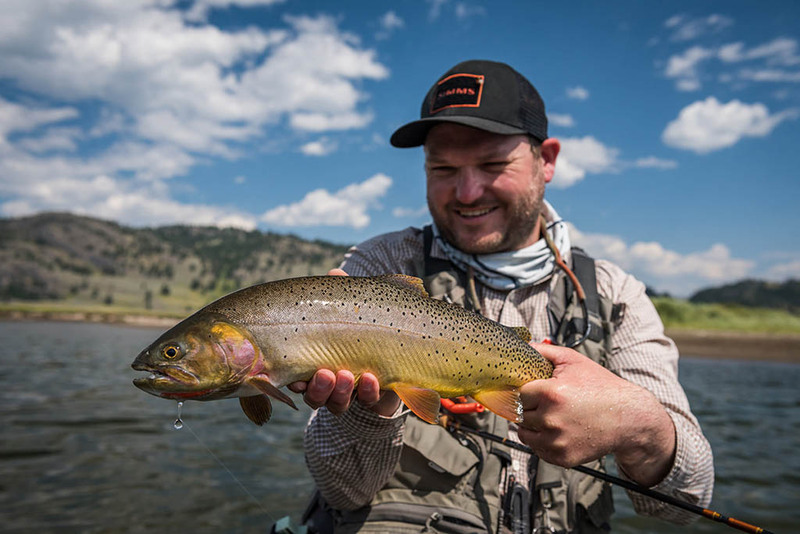 Scott head guide from Wilderness shared his local knowledge and dug deep into what is and is about to happen on our local lakes. This was enough to motivate some to re-visit local haunts with good success. Last of all, we got to meet a master fly tier from Ammo Flies. 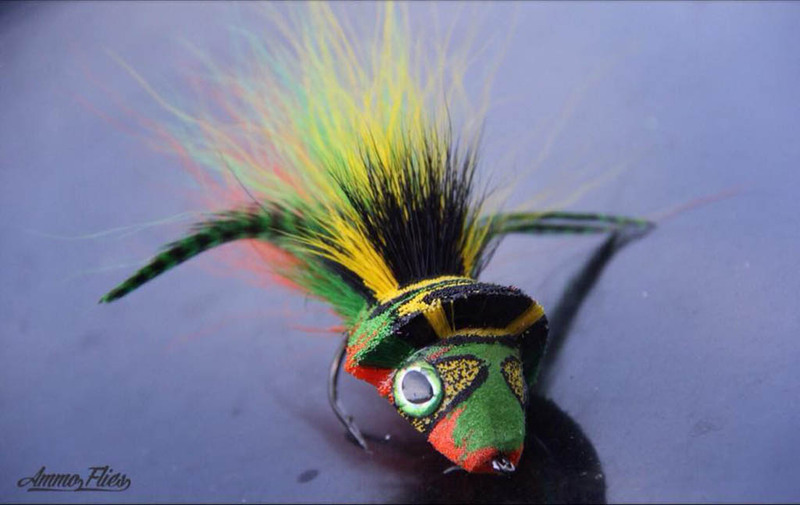 A fly tier that guides and fly fishes with his flies but only after they have proven their ability to be lifelike enough to fool all kinds of fish; from Saratoga to our famed Barramundi and Murray Cod. Our fly tying kept on keeping on and we had some great sessions. Secret flies were tied, mimicking the behaviour of our quarry’s food. These nights are gold – we get to see what fools the fish we target, how to fish the fly so that it imitates the action of the real thing. Members demonstrated fly tying of the flies that had just caught them fish – not just any fish but trophy sized trout for this state. 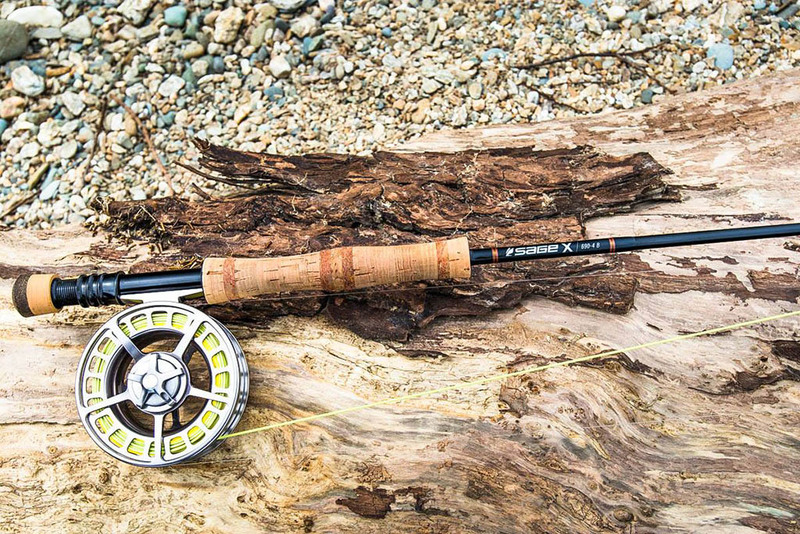 Our fly fishing trips took us all over the state. While some were not as fruitful as others, they were all great fun and everyone got to share knowledge and hopefully improved their fly fishing skill arsenal. Our club was represented in fly casting tournaments by none other than John Waters and Ted Whittam. Competitive casting may not be to everyone’s liking but I have admit that your fly fishing will be much more enjoyable if you can cast well. Fly casting has again started through daylight saving so please stay tuned, we can all learn something that will help us to improve. 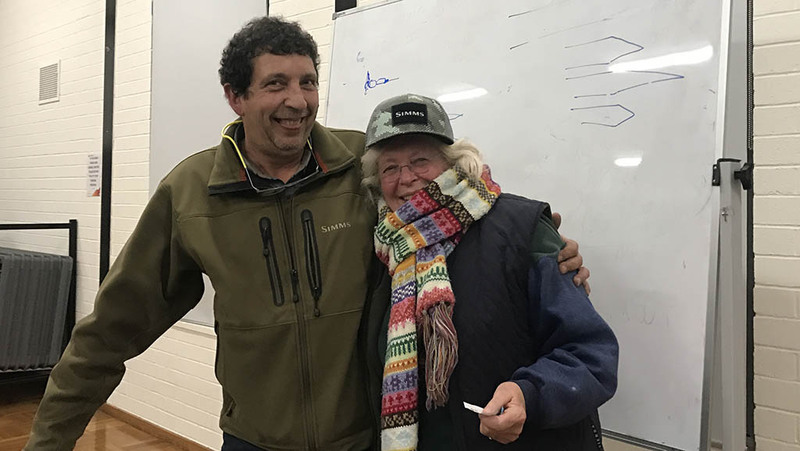 2018 was the first time that CFFA entered an inter-club fly fishing competition but that was only after the Wastell Trophy was classified “catch and release”. The CFFA team had a great time in very trying conditions and reported that this was a great learning and bonding experience. Gale force winds and driving rain did not deter them and there were smiles all round at the end of the day. Let’s see if we can get a few more members along next year. I again stand in awe of our committee who did so much for our club and must thank them for their efforts through illness and personally enduring times. This shows the depth and commitment that our committee members have, so thank you all for a great year and hope you can all support the CFFA next year in what will be its 5th year in existence. I hope to see you next year and wish you and your families the very best for the festive season and the New Year, not to forget tight lines.